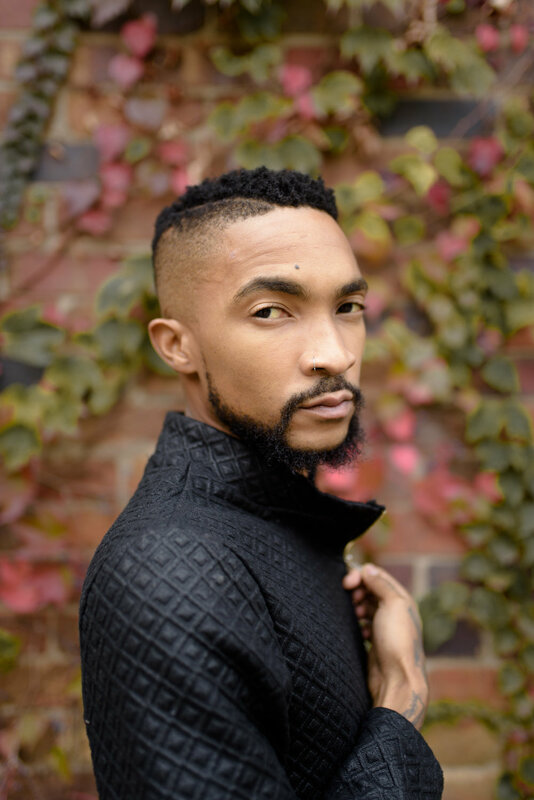 I am a Freelance Writer & Content Curator based in Johannesburg with an interest in LGBTI & Sexual Health, Mental Health, Travel, Lifestyle Cultural & Social Issues. 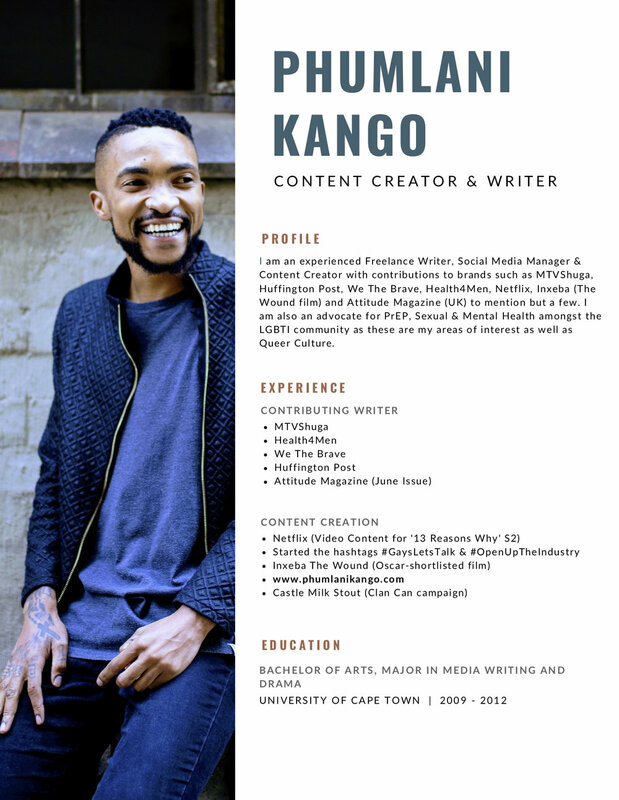 I am a Contributing Writer for MTV Shuga and you can read some of my work for them under the MTV Shuga tab. I also produce content for We The Brave SA & Health4Men clinics. I have attached my bio for more on what I have done.